With the upcoming Spell Counter support in the next structure deck, Endymion returns and is back with a vengeance! A reboot from a popular structure deck in 2009, Structure Deck: Order of the Spellcasters introduces incredibly solid, new cards. 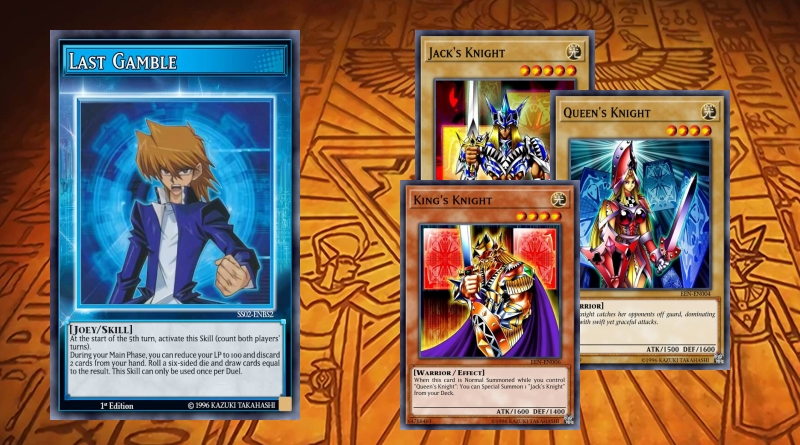 We will be reviewing the first wave of monsters revealed in the upcoming structure deck. The first main set of 2019 will be no other than Savage Strike, a set full of powerful cards to spice up the game. It includes the set’s cover card, Borreload Savage Dragon, a very solid monster that boasts a strong effect, powerful stats, and very cool artwork. As both a player and a judge, deck error penalties are a pain to deal with. Split sleeves, a decklist error, or warped cards can result from a warning to a game loss, which ruins both a player’s record and experience. One has probably been in this situation before at their local card shop, an online simulator, or with friends. While many people are okay with cards like Ash Blossom & Joyous Spring in our cardpool, there are others who wonder where Yu-Gi-Oh! has gone wrong. This article will explore the evolution of what we call handtraps.